Formerly known as Taz Motorcycles and based in Peterborough, Wheels is gearing up for the 2012 New Model Launch Night, which will see the opening of the firm’s new Kawasaki area. While you are there you’ll be able to see the brand new ZZR1400 (see page 4 for MCN’s launch report and speed test). And if you place an order on any new 62-plate bike you’ll be able to take advantage of Wheels’ Lifetime Guarantee. There will be many special offers on the night including the launch of Wheels Motorcycles’ own promotion of riding at the new Chris Walker Race School which you can purchase places at a special discounted rate - but you can also win a place on the night in the free draw which also gives you the chance to win an all expenses paid trip to the World Superbike round in Brno in the Kawasaki nationwide draw. 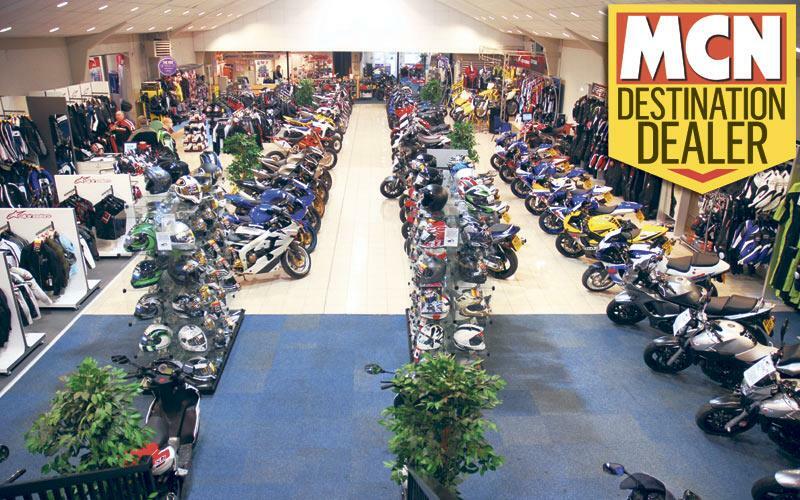 Buy a new Kawasaki on the night and you will receive FREE membership of the Kawasaki Riders Club.